With winter here, I have all the family’s coats and hats hanging on the back of doors and chairs. Not quite the stylish look I’m aiming for, so I particularly like the look of this rather fetching coat-rack, which also has very green credentials. 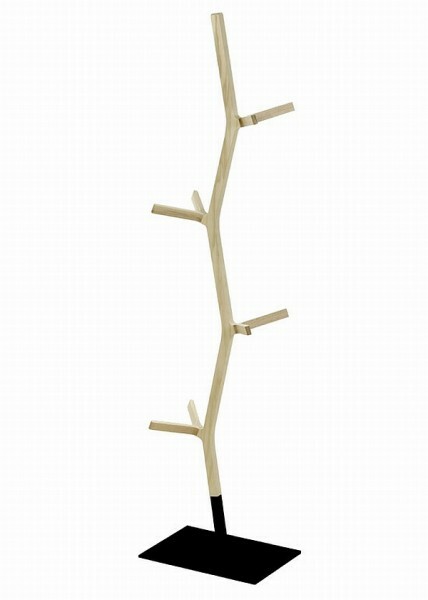 As you can see, the Nara coat stand is sculpted like a tree and basically you can hang stuff on it from each branch. The stand is part of the Nara furniture range of rather beautiful tables and chairs by London-based Japanese designer Shin Azumi. 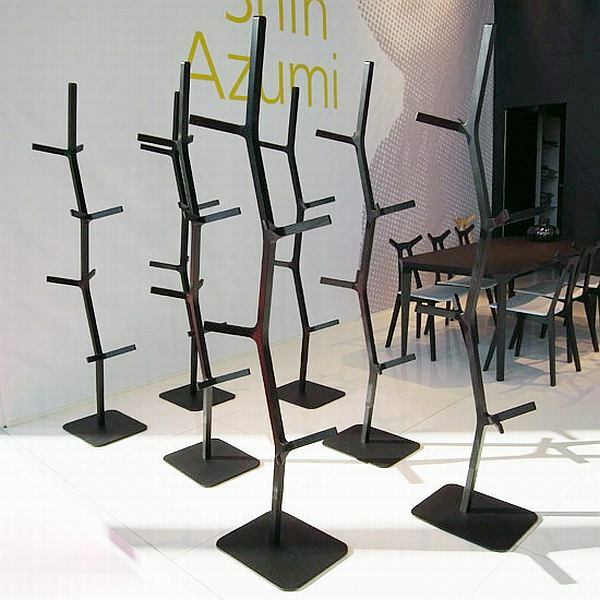 Essentially, the coat stand is crafted using the good quality off-cuts of wood from the rest of the range that would otherwise be thrown away. Which seems like a pretty good idea to me, plus it looks good. Standing 180 centimetres high, with branches high and low, it will hold a lot of coats! Contact international distributor Fredericia Furniture for details on pricing and local stockists.